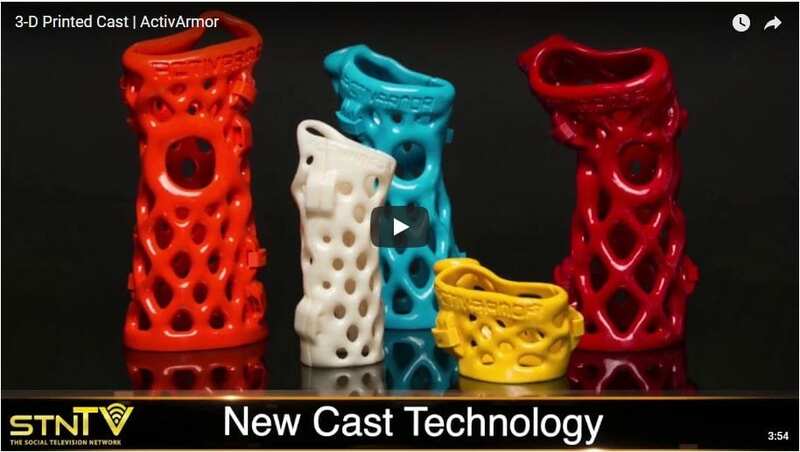 STN Tv, a social networking new channel, did a joint interview with Diana Hall, Founder and President of ActivArmor, LLC, and Dr. Michael Fitzmaurice, of Fitzmaurice Hand Institute, of Scottsdale, AZ. Chris Coraggio, of the Social Television Network, interviews Diana Hall, and Dr Fitzmaurice. Dr Fitzmaurice explains the great value he sees in the ActivArmorTM product, a revolutionary watersafe, hygienic, and fully custom, orthosis. Chris then goes on to query Diana on the company’s history, and how she got interested in providing this cool, new technology. It’s great because it’s adaptable for doctors. They can then expose pins or incisions, or adapt it with new technologies like bone stimulators. That wasn’t available with the current technology. Also, check out our partner clinic at FitzHand.com. « ActivArmor Saves 3 Year Old Girl’s Summer Vacation!